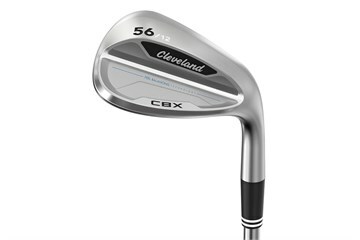 The Cleveland CBX wedge sole uses two different V shapes to maximize forgiveness and maintain versatility. 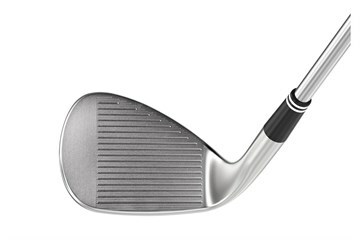 A front-to-back V shape lets you cut smoothly through the turf without loss of speed while a heel-to-toe V shape lets you open the face for versatility. 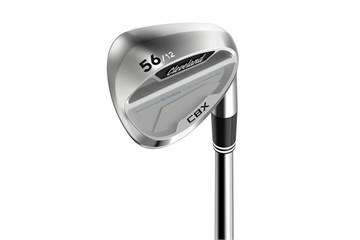 After swallowing my pride and opting for more forgiving wedges I have to say the CBX wedges look as good at set up as any I have ever owned. 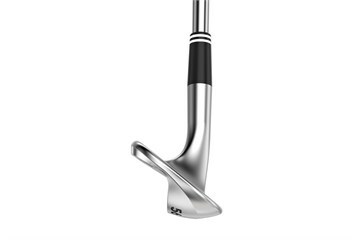 After struggling for a period with my pitching and chipping the forgiveness and versatility of the sole and grind has given me my confidence back. It's a long time since I was last striking the short shots so crisply and wish I'd done this sooner.